Welcome to RFMA. 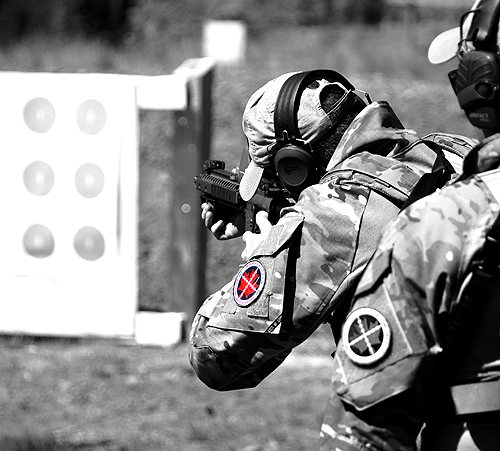 Whether civilian, military, law enforcement or government, we are able to provide you with the tools and training to take your performance to the next level. We highly recommend utilizing our rental packages to help you experience and understand what influences quality equipment like Leupold, Cadex and Hornady can have on the end results of your training.